I have a very natural approach to life and knew that this was going to be no exception. It was very important for me to go natural and drug free with my child’s arrival into this world and also for me personally as a mother. I wanted to be conscious, present and give my baby the most gentle start in life. Through a lot of research, reading books, attending classes, enlightening meetups with my midwife and new relaxation and self care rituals, I was able to go from being terrified to feeling at peace with birthing my baby. 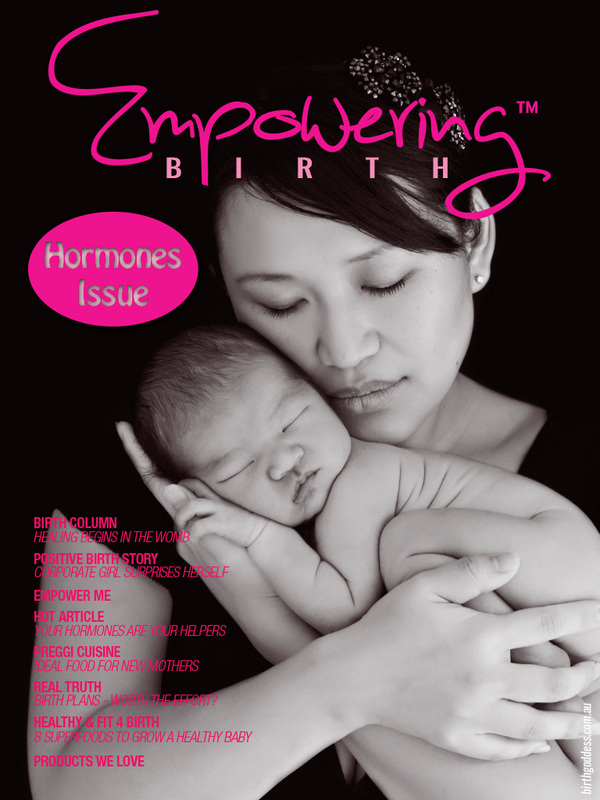 My birth experiences left me wanting to shout from the rooftops and I wanted every woman on the planet to experience this awesomeness! 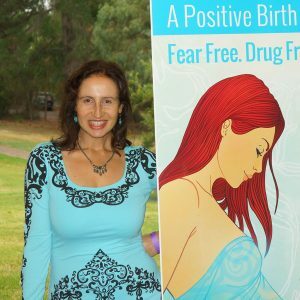 Birthing my babies on my own terms – naturally, drug free and without fear – gave me new strength, courage, and confidence and didn’t just stay in that labour room. It rippled out into every area of my life, starting with motherhood itself. 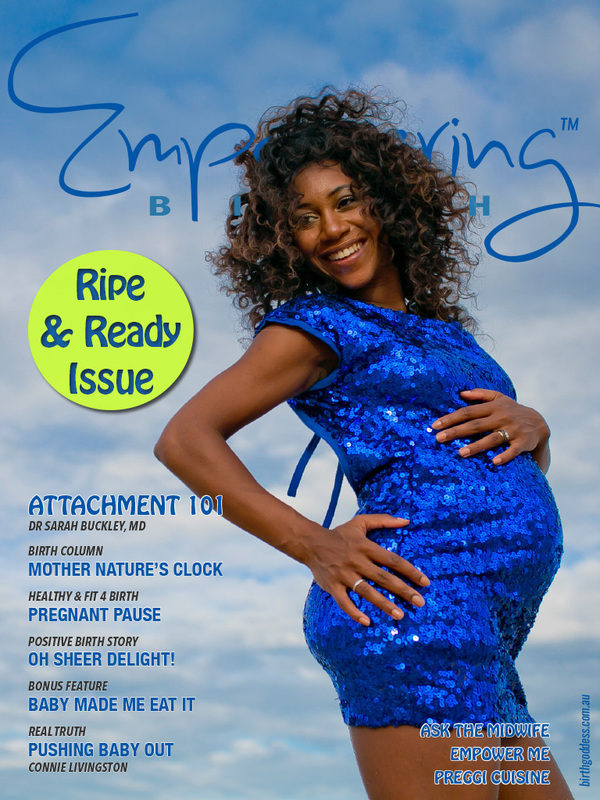 Profoundly impacted by my own personal journey into motherhood, I felt compelled to empower other women to walk the same path. 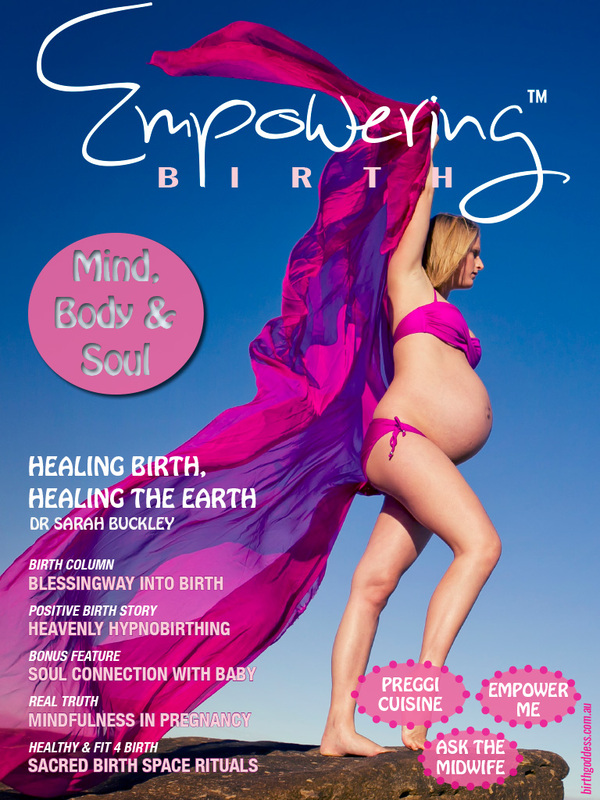 I am here to remind women that they are not patients (even if they are having their babies in hospital) but actually empowered birthing women! That they are the owners of their bodies, babies and births, no matter where they choose to birth and they deserve to be treated with dignity and respect. I will stand by your choices no matter what they are and it IS possible to have a positive birth in any setting. I just want to know that you made choices consciously, that they are fully informed and fit with who you are and your deepest desires. THIS is why I am here. 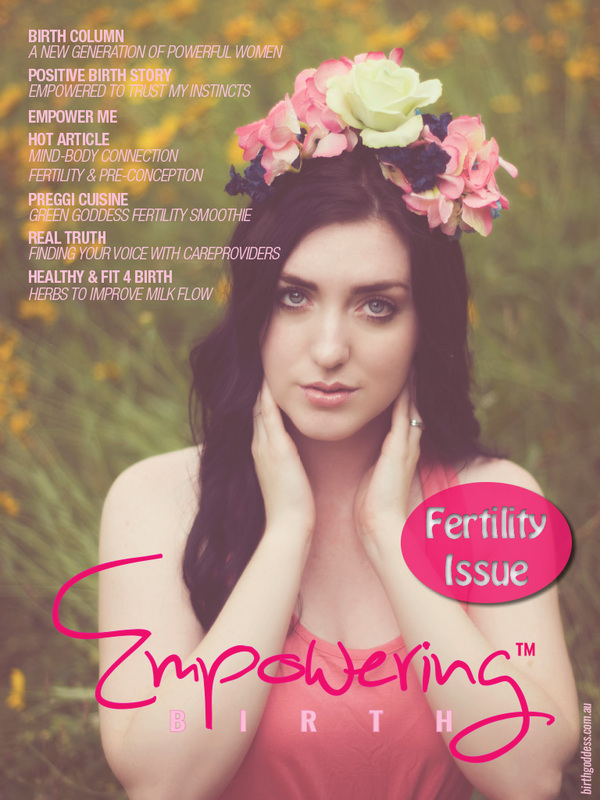 To help women to overcome their fears, find their voice and reclaim their power. In pregnancy, in labour and birth, in motherhood and in life in general. Birth Matters. YOU matter. Your baby matters. Our future and functioning as a healthy society depends on it. 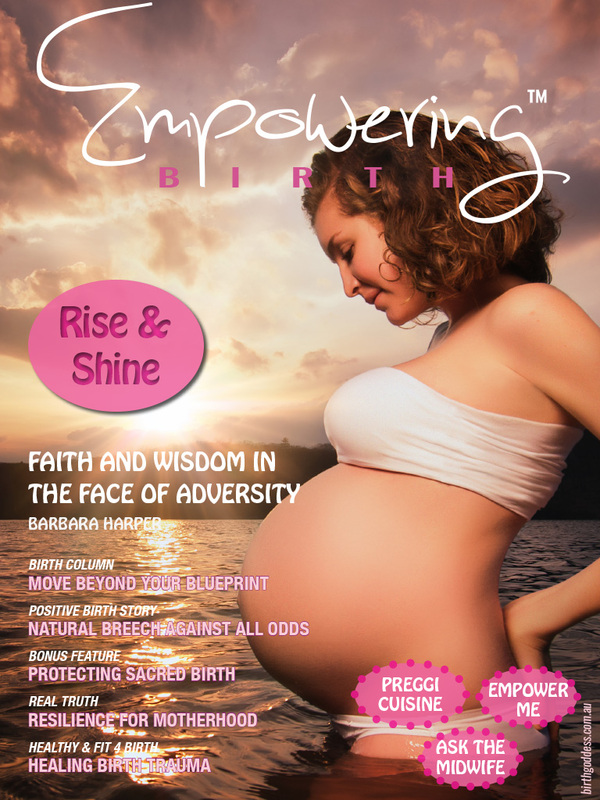 My inspirational birth book (my 3rd baby!) 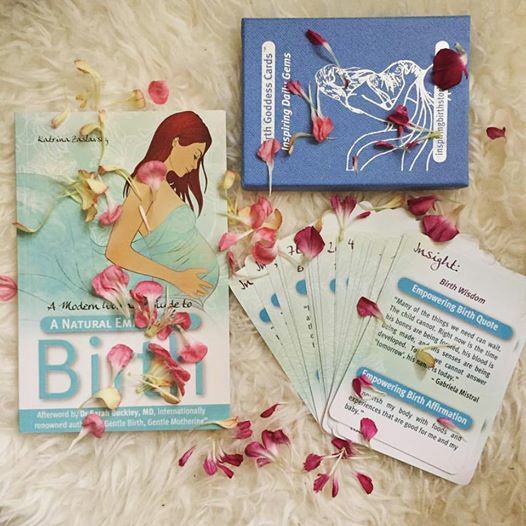 A Modern Woman’s Guide to a Natural Empowering Birth was an inspired idea that just struck me and spoke to me so loudly I had to listen – I needed to share inspiring birth stories and give women a new possibility of how positive and empowering birth could be. That single decision changed the course of my life. 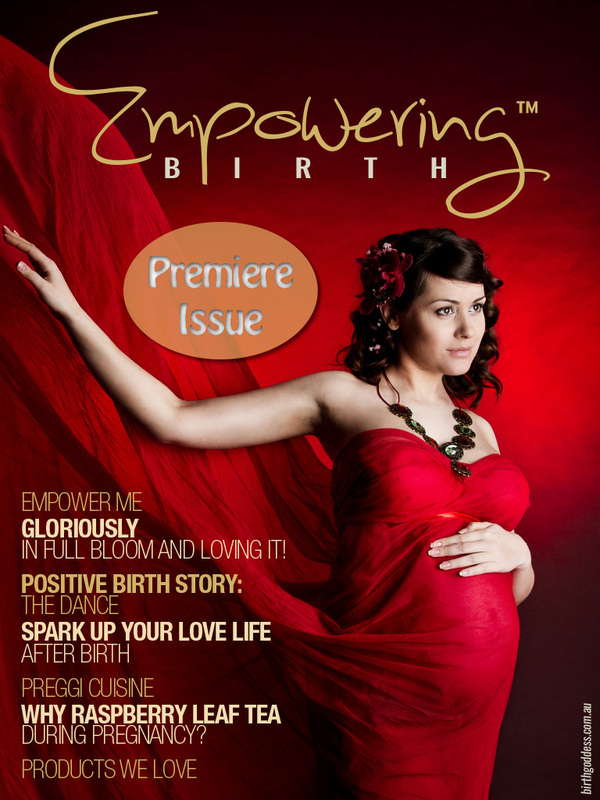 The creation of Birth Goddess: A Positive Revolution and all the wonderful offerings that have evolved are now here for you to enjoy – including private coaching support, workshops and events, empowering birth products, inspired blog series, expert articles, inspiring birth stories, healthy motherhood recipes, empowering community and more! 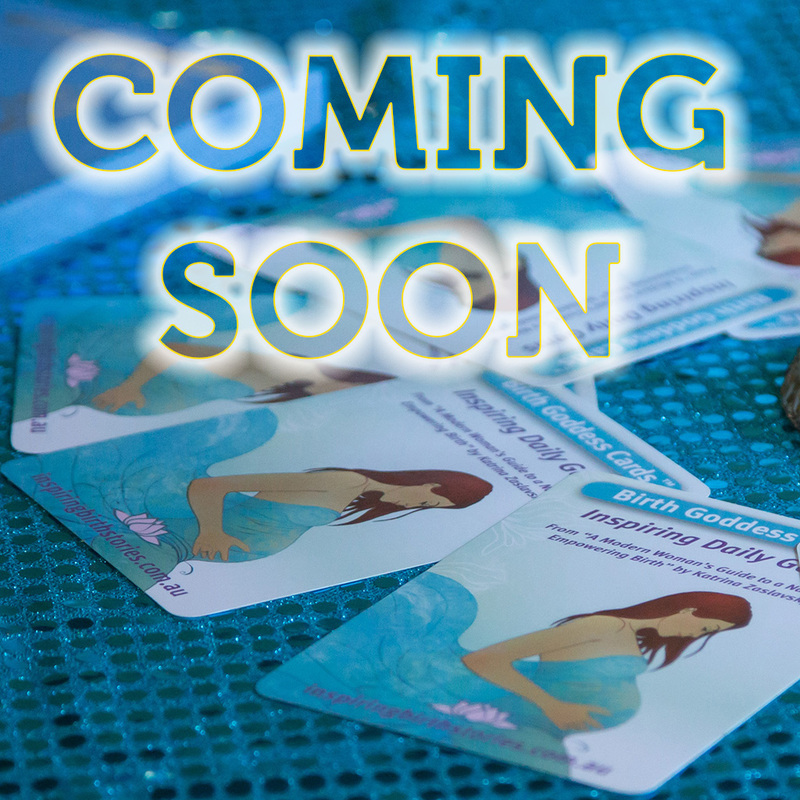 I truly believe that underneath the cloud of fear, misconceptions and self-doubt is a powerful birth goddess waiting to be revealed…. 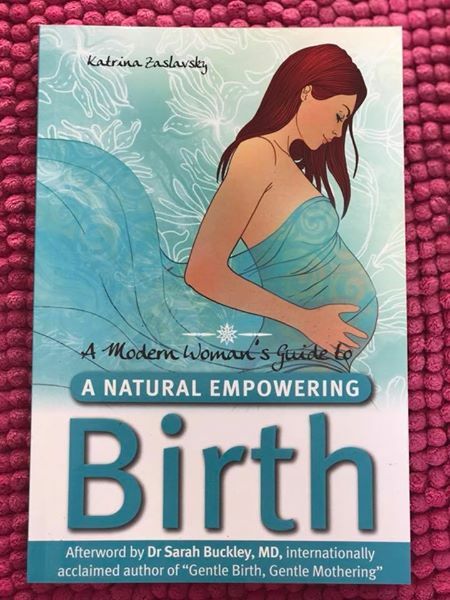 I am committed to supporting women to give birth as nature intended and overcome their fears about birthing in a world that has become so over-medicalised and fearful of something so perfectly natural. 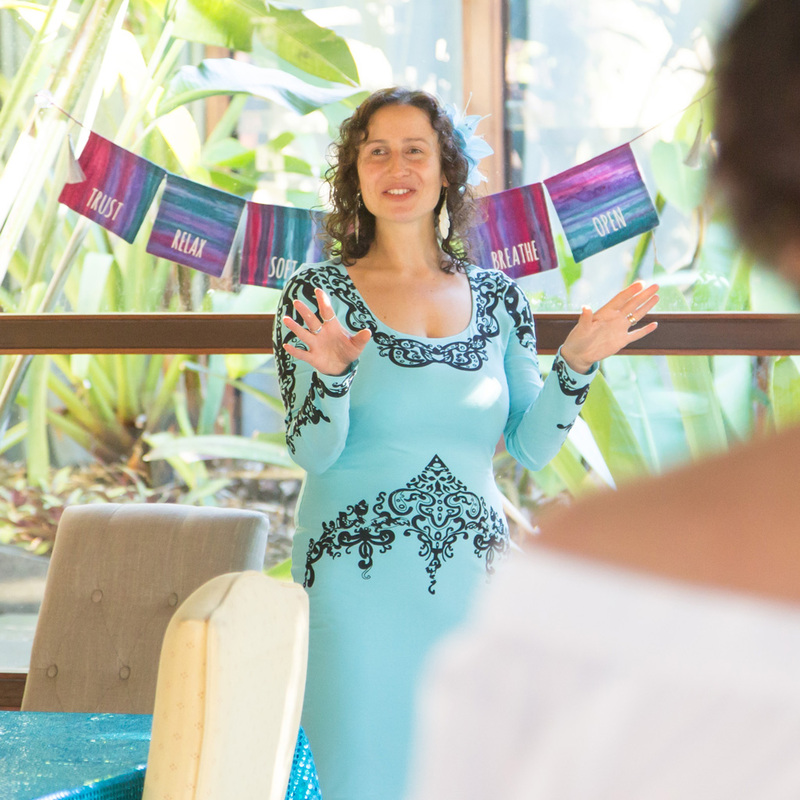 It brings me so much JOY to know that I can help women see that they are so well designed, capable, strong and magnificent and play a small role in supporting them to create a beautiful story of their own! As women and powerful creators, it is our time to shine and raise a new generation of powerful women. Starting from birth itself. Babies who can then grow up to be feel loved, healthy, whole, peaceful, strong, capable and valuable, to become female leaders who can change the world. That is my wish for me and you and for all of us. Our world desperately needs it. 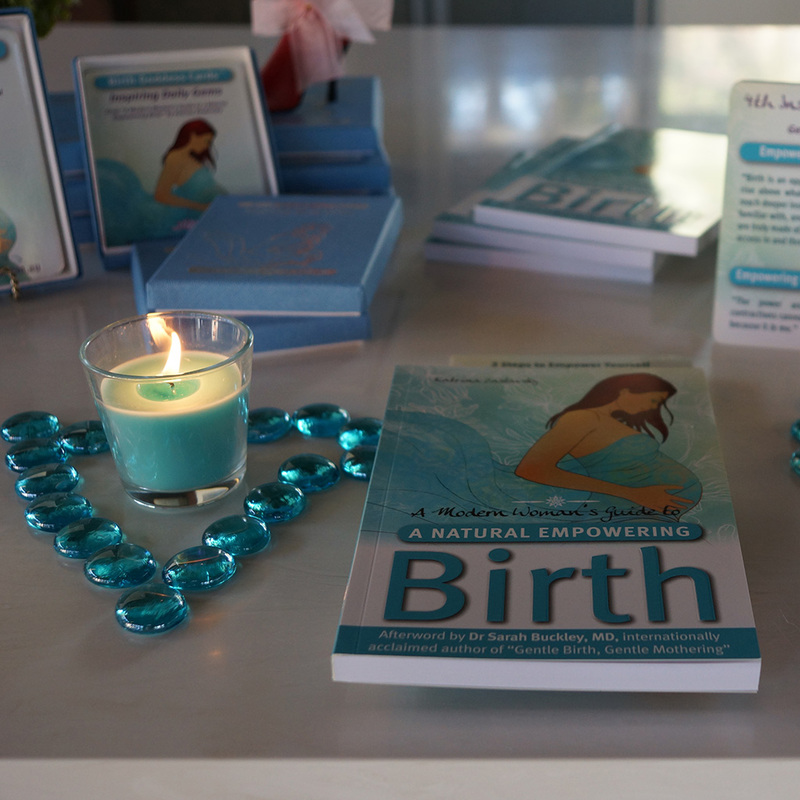 So let’s make some positive waves and join me in creating A Positive Birth Revolution!! 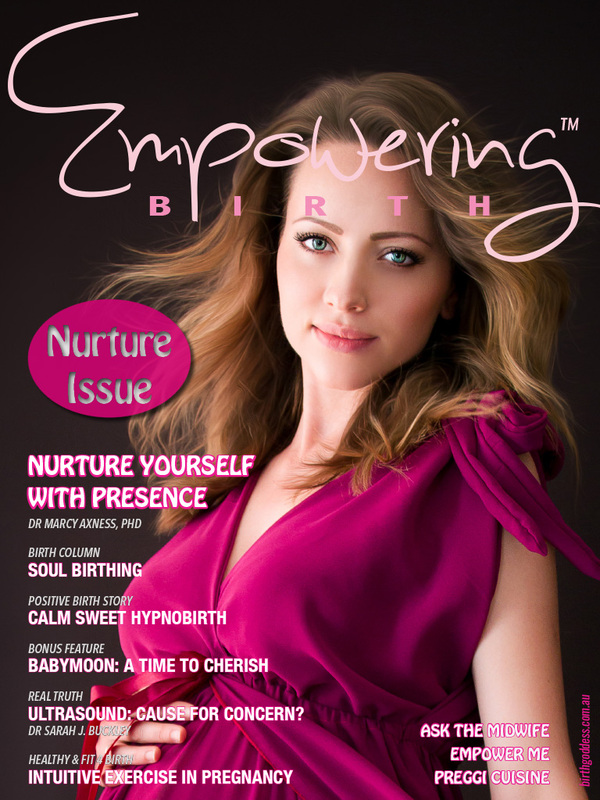 Meet me in this TV interview where I share my positively transforming natural birth experiences and how I was profoundly impacted by my own personal journey into motherhood. 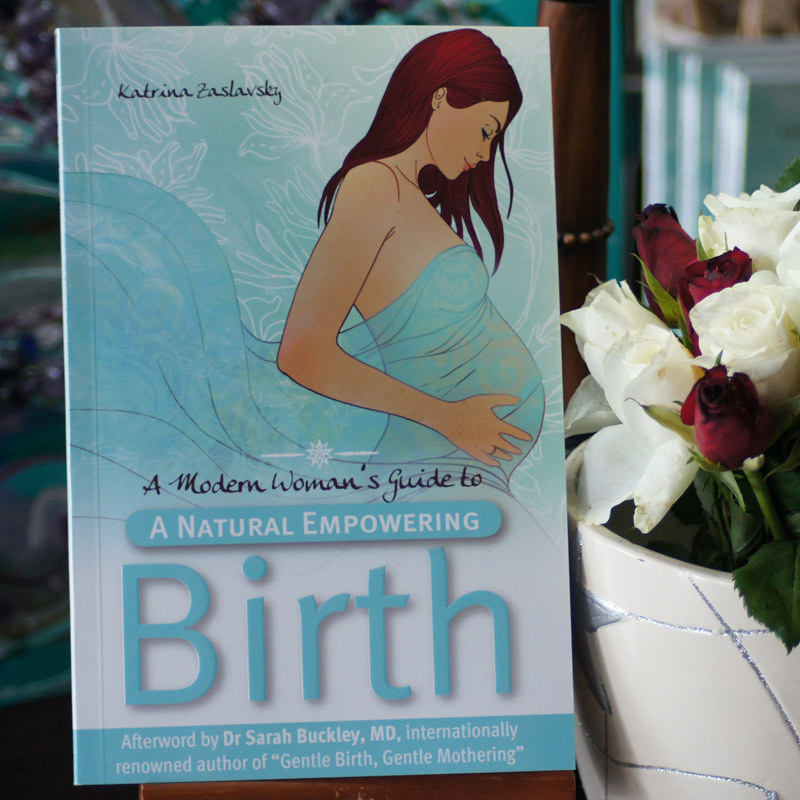 Pain Free Natural Birth? – YES it IS possible!!! “I finally learnt the real truth about birth – the real monster was not the pain but the FEAR itself. It is the fear that promotes the pain. We are taught to fear birth because we are told it is overwhelmingly painful, but what if this was just a myth we have all bought into? 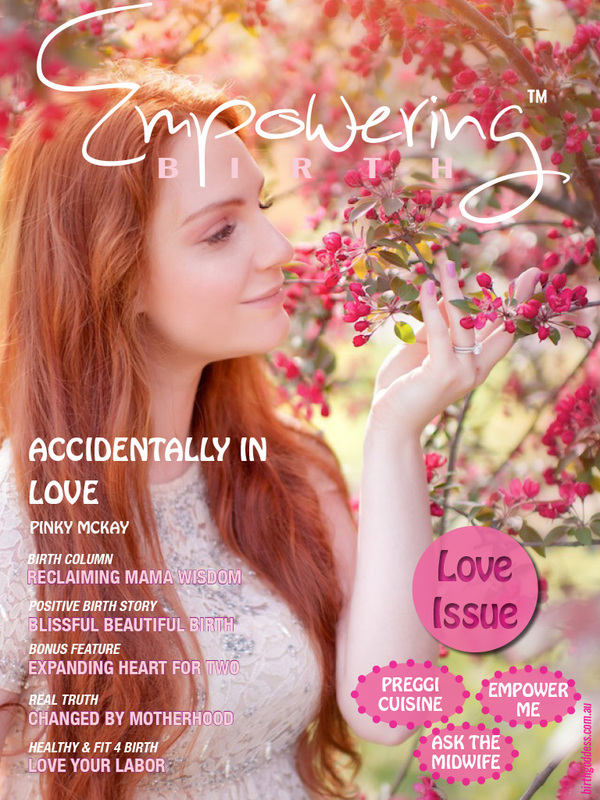 Join Birth Goddess in the Making to receive your FREE stunning online issue of Empowering Birth Magazine plus weekly positive birth blog with tips, insights and more, delivered with love!